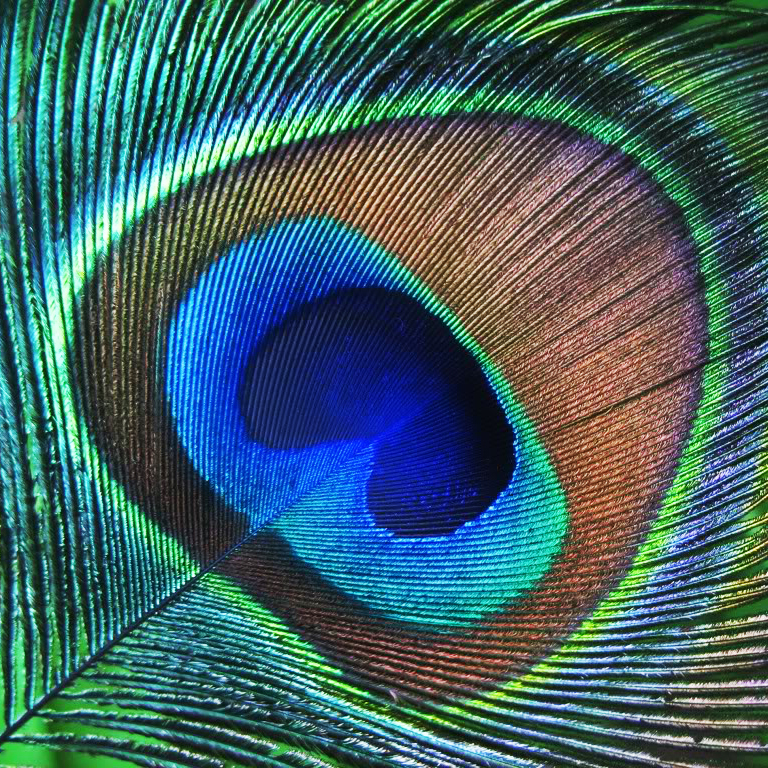 We all agree that feather is very well positioned in the fashion world as a symbol of elegance and sophistication but the are lots of feathers, and not all of them are equal cute. 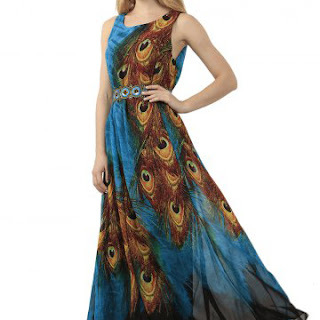 Peacocks are without any doubt the queen of feather and therefore any peacock maxi dress will make you look as a queen. 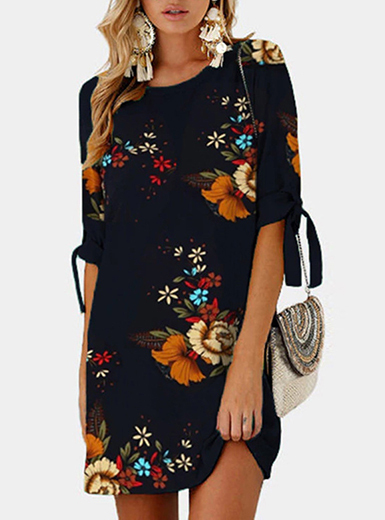 Check this two that ordered today...perfect for a glamorous summer night don´t you think? Which one would you pick the blue or the green?